It's Anything Goes at Jo's Scrap Shack this week. The designers are excited to share images from Digital Designs by Louby Lou. 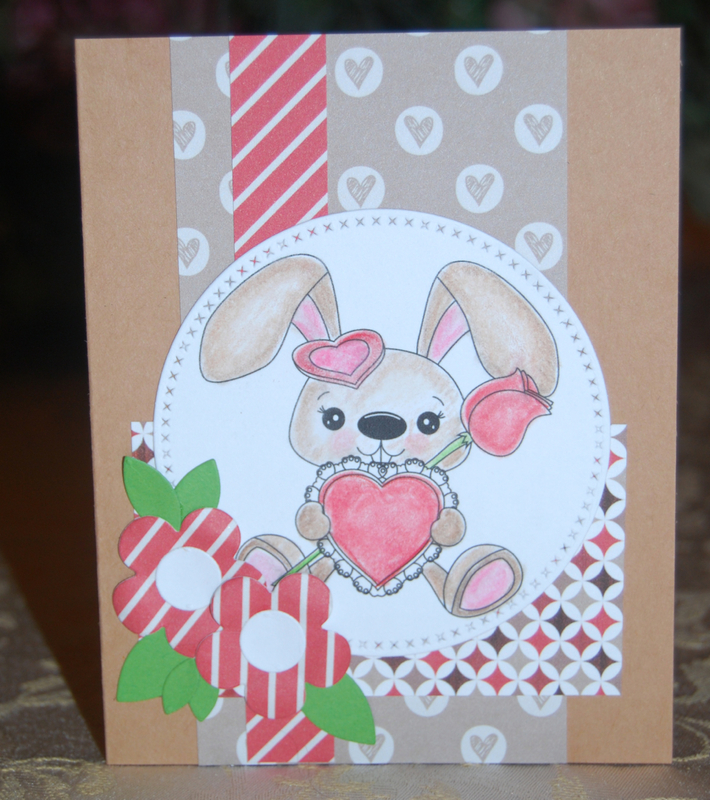 I colored the sweet Bunny with Hearts and Roses using Prismacolor Pencils, blending them with mineral oil. 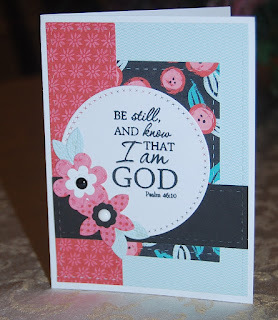 The digital papers are from Dancing Shadow Designs and dies are from My Favorite Things. 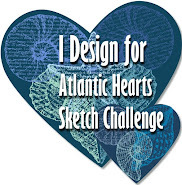 Hope you will stop by Jo's to take a peek at what the designers are sharing and to join in the fun. We love to see your projects! 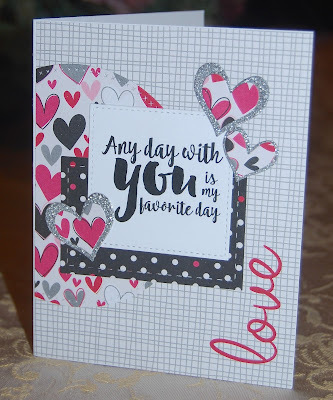 Each February, my husband asks the same question: What day is Valentine's Day this year? Every year I say: It's not like Easter; it's always the same day, February 14th. So, the sentiment on this card makes me smile. First, because I do enjoy any day I get to spend with him, and because there's always the chance he will celebrate Valentine's Day on an "off day". 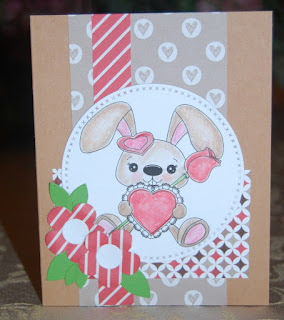 The darling set of digital stamps is a free gift at Verve. 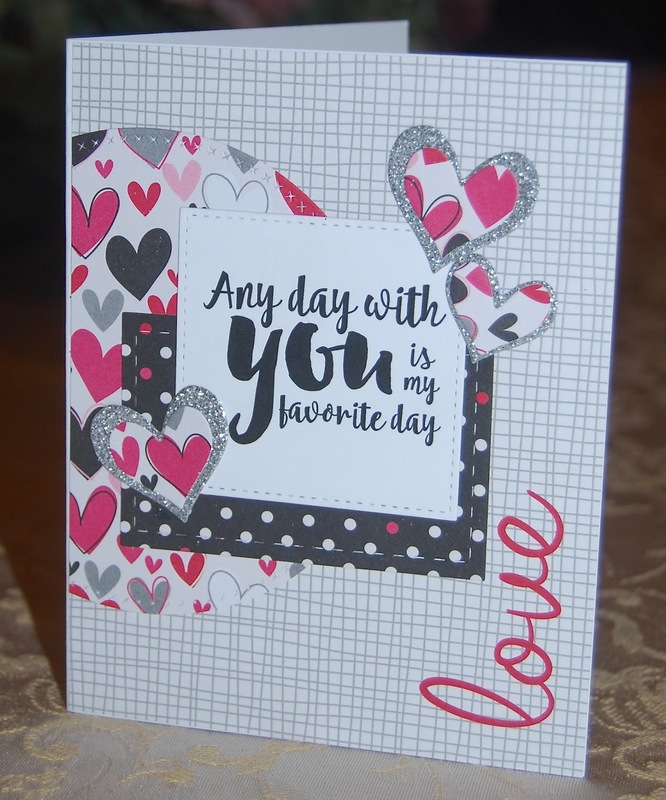 It contains lots of sweet sentiments, hearts, and coffee images. (I "heart" coffee, for sure!) Be sure to download the images and have fun with them. 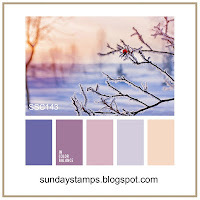 There's also a fun linky at the Verve Blog. Happy Friday, everyone! It's Anything Goes at Jo's Scrap Shack, but the designers are showcasing digital stamps by Oddball Art. This cutie is called Skylar and Friends Waiting for Spirng. 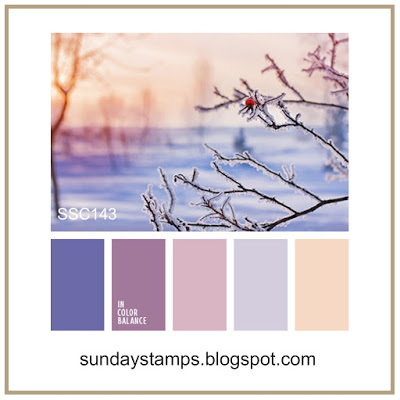 Color inspiration came from Happy Birthday by Dancing Shadows Design. After coloring the image with Prisma Color pencils, I added a little shimmer with Wink of Stella and dusted the embossed panel with White Memento Ink. 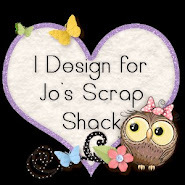 Don't miss out on the fun at Jo's Scrap Shack. There are projects to enjoy and prizes to be won! Thanks for stopping to look! 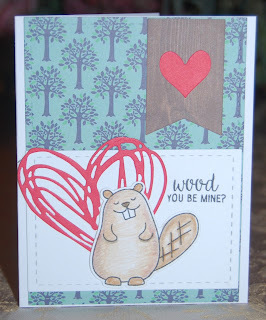 I had so much fun coloring the images from Avery Elle's "Wood" You set and making a whole batch of Valentines. 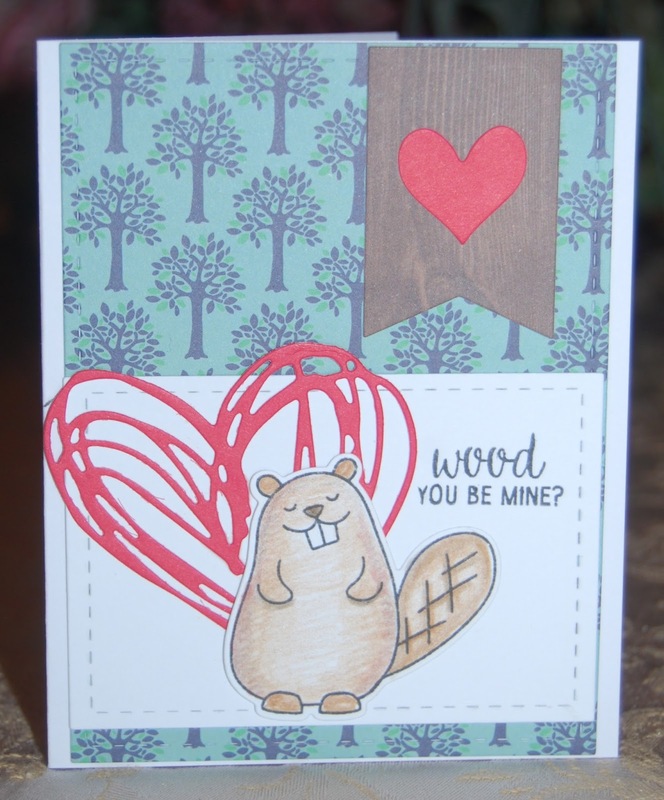 The punny sentiment calls for wood-print paper, but I had only scraps. Each card was created from different papers and a different layout, and this was my favorite the papers banner fit the sentiment so nicely. 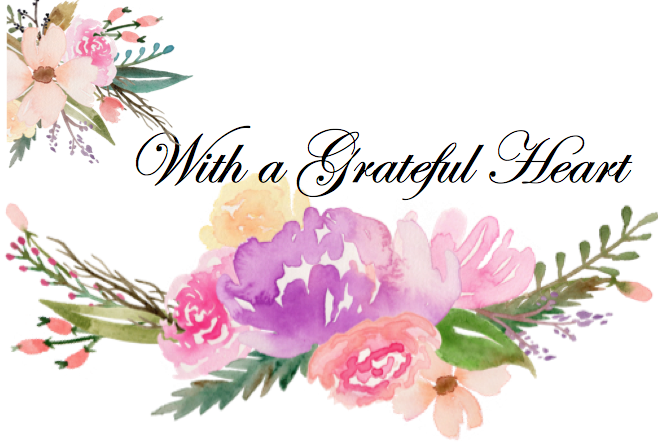 Thanks for visiting and have a fabulous week! Planning to pen some encouraging words and to tuck this card in with all my son's clean laundry when he returns to college next week. He does choose to shine and is a blessing to many. So thankful that he loves and follows God. 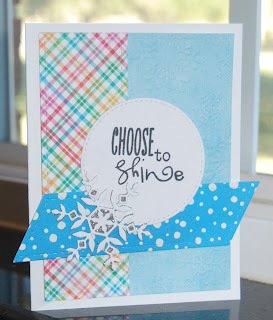 The sentiment is from Verve's Let It Be collection, and the Kate snowflake die is a new one from Simon Says Stamp. I cut the snowflake twice using scraps of silver glitter card stock and a piece of white card stock that has "practice colored pencil swatches" on the back. The glittery card stock was thick enough that the little openings stayed in, making it easy to layer on the white die cut so the silver would peek through. 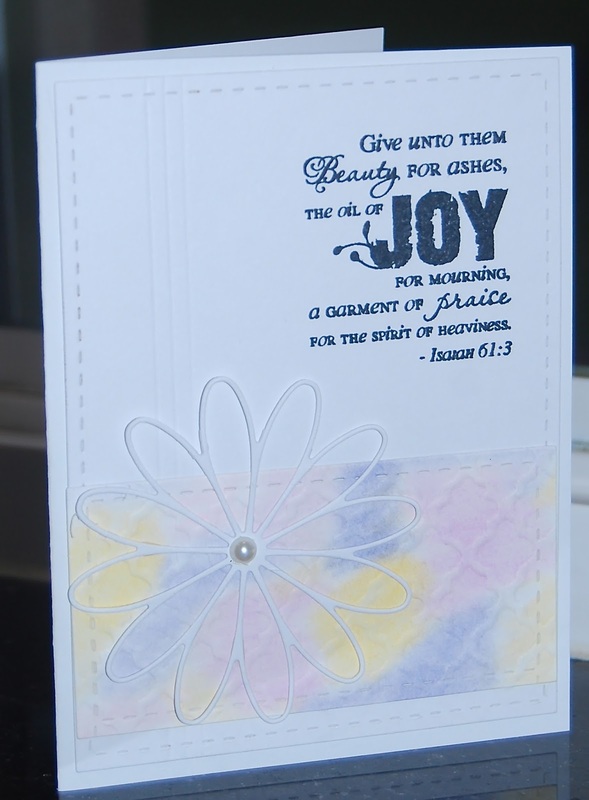 Papers are from Harper Finch and the snowflake embossing folder is a Paper Studio product. This morning's sermon was on Isaiah 61, and it touched me in a special way. It was on my heart when I sat down to craft this afternoon, so I used the Isaiah 61:3 stamp. The scripture is below, and I hope it will be a blessing to you.